Kit Domino’s childhood was spent in West London alongside the banks of the River Thames, with Richmond, Kew and Osterley Parks as her extended playgrounds. 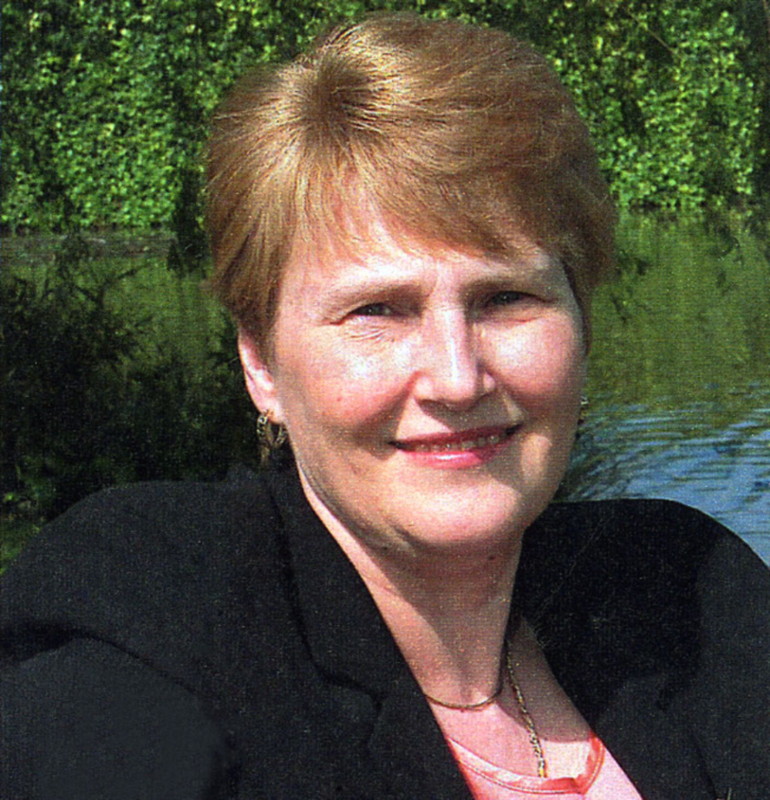 Now living in South Gloucestershire, she spends much of her time writing and reading and travelling, especially to the Greek Islands which inspire much of her work. In 2004 she was shortlisted for the Harry Bowling Prize with her London saga Every Step of the Way. 1952 in West London. A time of coffee bars and jukeboxes, Teddy boys and gang fights. As Christmas approaches, sixteen-year-old Beth Brixham has so much to look forward to. No more school, her first job, her first boyfriend. Instead, her world is thrown into darkness and chaos as the Great Smog descends over London, leaving in its wake a trail of death and disruption and changing Beth’s life forever. When family tragedy strikes during the coronation of Queen Elizabeth II, Beth finds herself shunned by her father. 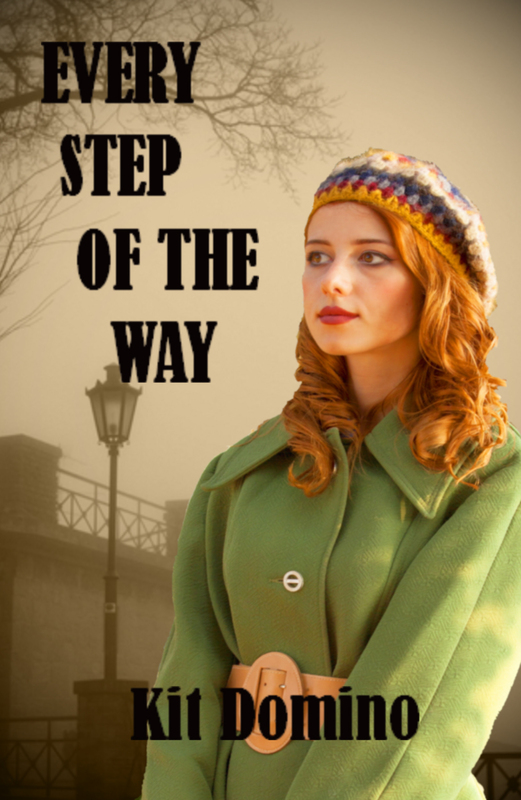 Faced with eviction, she must battle against the prejudices, laws and social bigotry post World War II in an effort to prevent her baby sister being taken into care, but she hadn’t gambled on the price she has to pay when offered a radical solution. “Every Step of The Way. Loved it! Not the type of thing I would pick of the bookshelf so looked forward to it. Fell straight into it and like Kit’s style of writing.” Gary Palmer, August 2010. Look out for Kit’s new novel Whitestones, coming soon.